This isn't the place for an argument over who is right and who is wrong. Please take your discussion to Private Messages. Actually the "Orokin" created the infested, not the Tennos. The Tenno are just their descendants. We really don't know that for sure bro. For all we know the Tenno were Orokin. 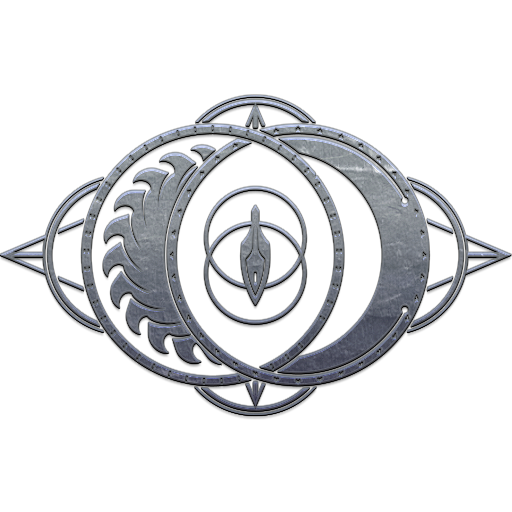 The Orokin created the Technocyte plague as a weapon in an ancient conflict against another sentient species. Didn't Lotus mention that THE TENNO have created a bio-weapon to fight off the sentient? Pretty sure I heard say that, when I start the Golem? boss mission. Unless they changed the quote, it's always been the Orokin. Somehow I relate the Tenno to the Orokin. Kind of like those movies or games that have the same species with Ancestors and the regular folk and warriors. absolutly love this thread. i would love to see more lore in the game. Hey man, this is awesome. 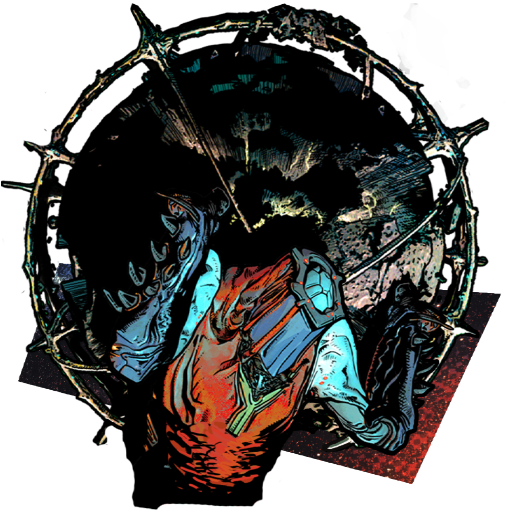 I love the lore part of Warframe and would like to learn more. It's already in the Tenno lore section. 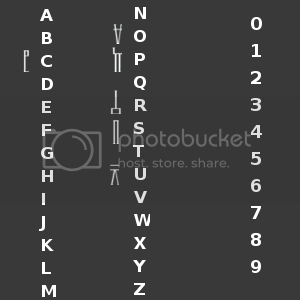 Here's an attempt at deciphering the Corpus glyphs, based on the Glyphs posted before as well as those posted below. 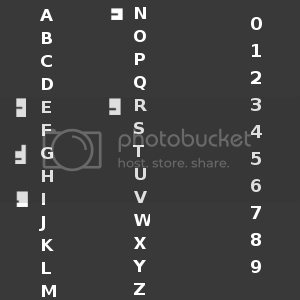 A and I glyphs are very similar, and there seem to be two different glyphs for C. Not sure about those that aren't included, yet. 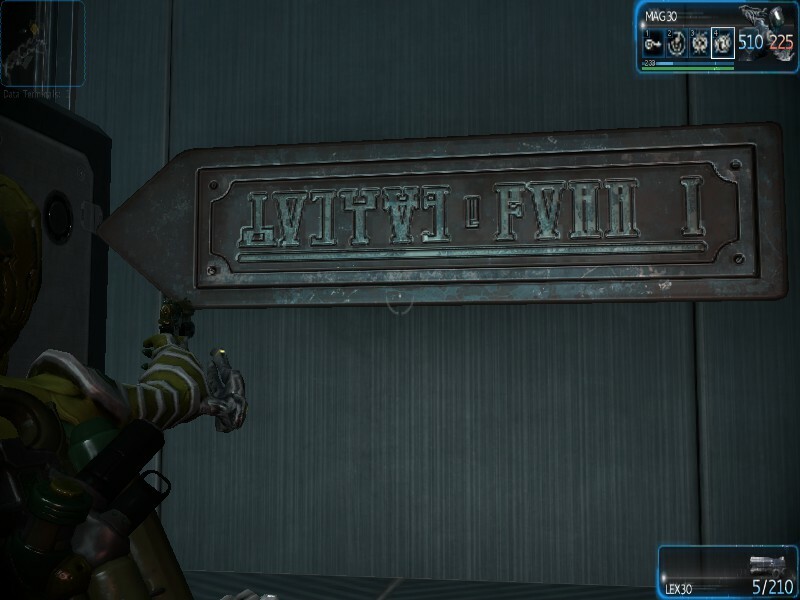 They seem to have added a new sign, that reads "Luvor nano / foundry forge" ( http://rghost.ru/45175411 ), you should update the corpus alphabet. Looks like you guys have already discovered some of it though. Bah. And what's up with all the flpped signs? 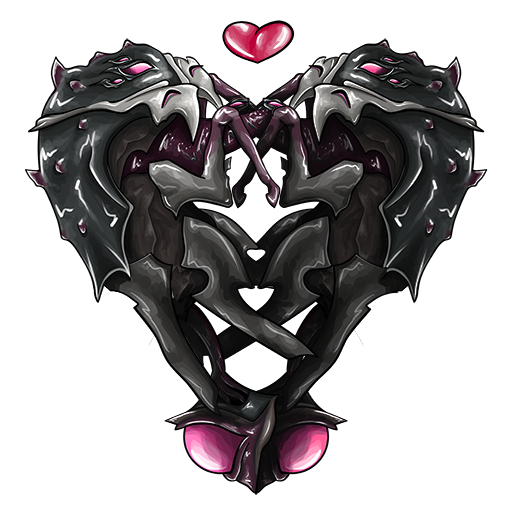 The Tenno themselves can become infested. The Dual Ether weapon confirms it. 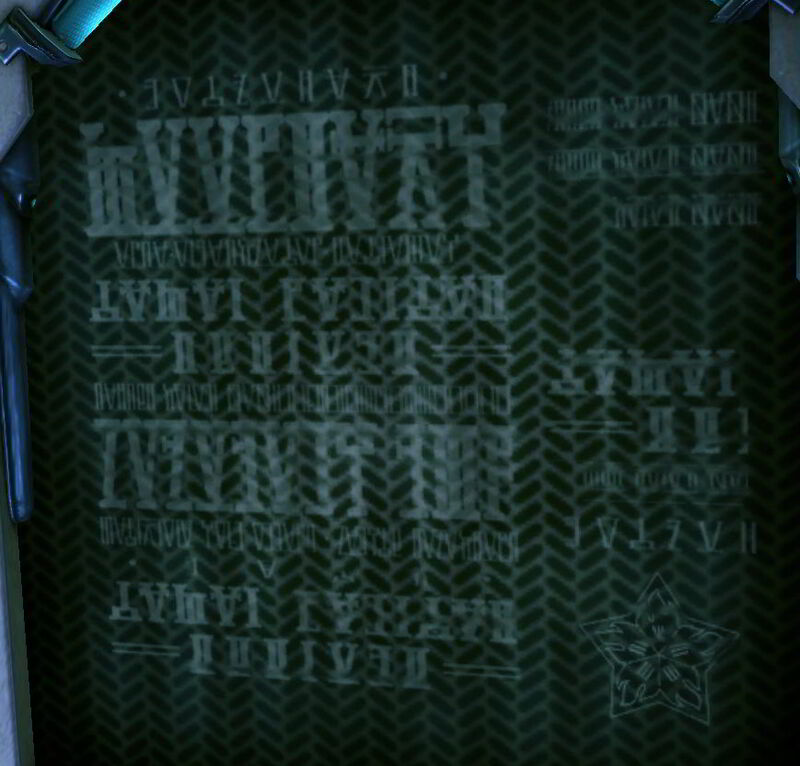 It says 'allies' so that could also mean other races if not only the Tenno themselves. Well, we haven't seen snyone but grineer and corpus to be infested. Idk. Mentosftw is right, the Ether swords do state that they were the "humane" method to kill an infested ally before they turned, whether this means Tenno... I dunno, it just says allies. I'm pretty sure 'cleansing' means killing. Well, it seems that the Tenno are not immune to the technocyte virus. Hope this info is useful enough. Small update to Tenno lore from the Ether sword description. Is there a link or confirmation that the warframe are made from technocyte? If yes, can you link it please. Very interested in reading it. 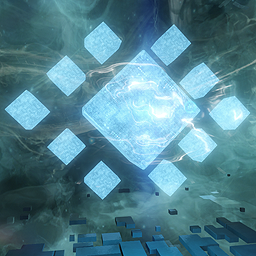 Another piece of evidence that Warframe and Dark Sector may be in the same universe is the Icons for the game.